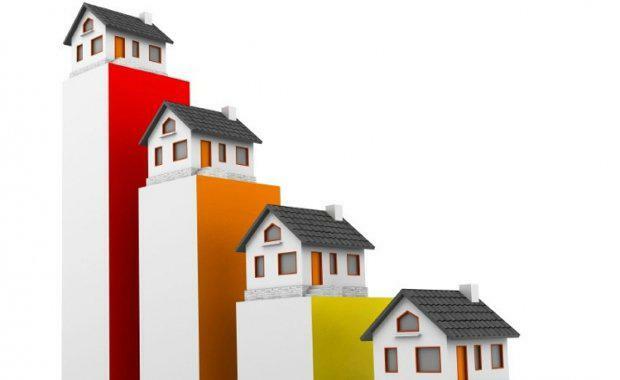 The HIA Affordability Index for the September 2015 quarter indicates that housing affordability has deteriorated further, said the Housing Industry Association. “Sluggish earnings growth and the strong pace of dwelling price growth in the two key markets means that home purchase moved beyond the reach of a greater number of Australian households,” explained HIA Senior Economist, Shane Garrett. During the September 2015 quarter, housing affordability worsened by 4.0 per cent compared with the previous quarter and was 2.1 per cent less favourable than the same time last year. Developments in the eight capital cities were more detrimental from an affordability perspective, with a 4.1 per cent deterioration occurring compared with the previous quarter. Compared with a year ago, affordability in the capital cities is 3.6 per cent less favourable. However, affordability actually improved in six of the fourteen markets included in the report. “Affordability is now at its least favourable since the final quarter of 2014,” noted Shane Garrett. “In the round, the odds are still stacked far too heavily against the goal of more affordable housing. The burden of taxation on new housing is huge, which is exacerbated by chronic shortages of new residential land in key markets. This effect flows through to the existing housing stock in a way that puts potential buyers at a disadvantage. The unilateral increase in variable mortgage rates over the past month is further aggravating the situation,” said Shane Garrett.